Loved those images. A good source of inspiration. 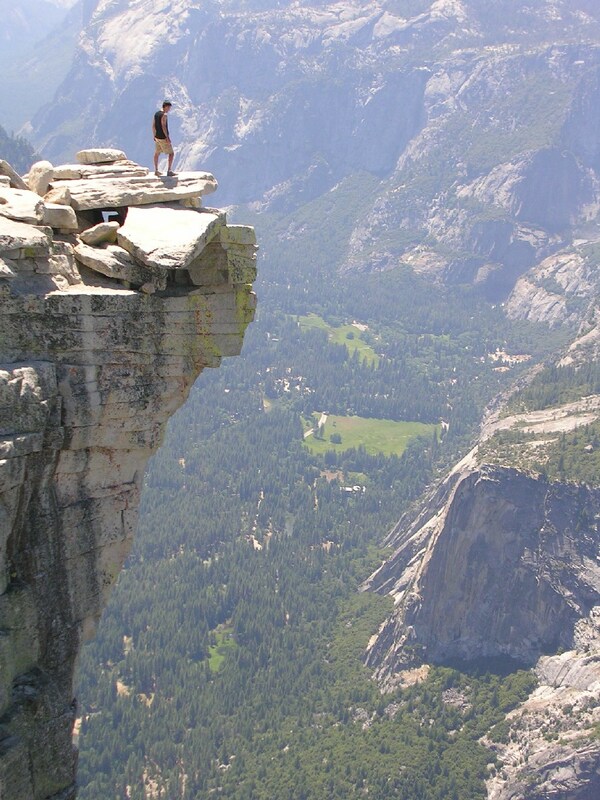 its really extreme adventures shots that keep any one’s breath away. I am left speechless and loved watching all the photographs, they are not just heart breaking in fact they are mind breaking too. 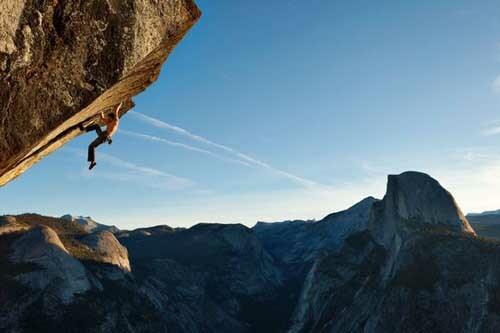 Really a nice photo collection of extreme adventures. I also love the heart stopping videos like..
what is the place in the first photo?? ?